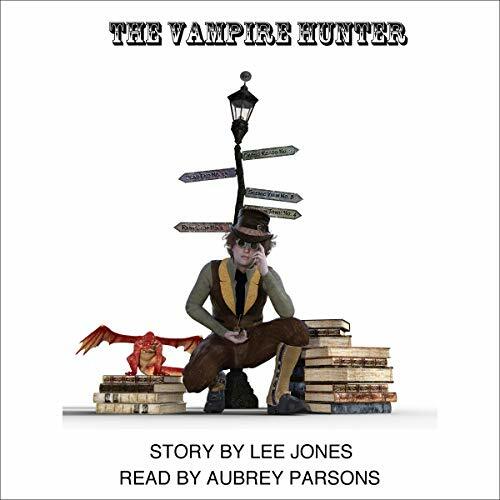 The Vampire Hunter hunts down vampires looking to take down the city of London. He uses a variety of gadgets to navigate through the tops of buildings to the underground. Can he stop the vamps before they unleash their debacle plan to destroy the city?